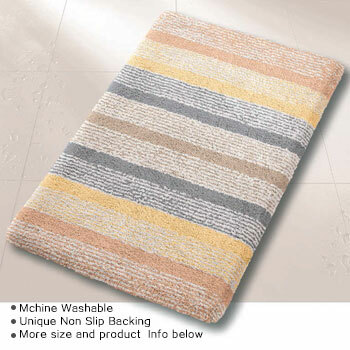 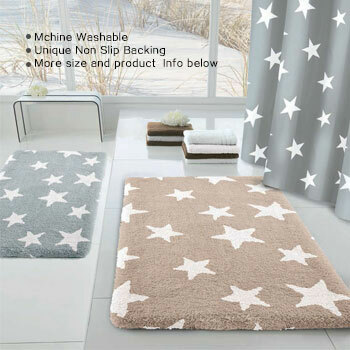 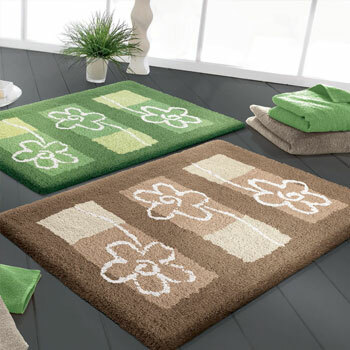 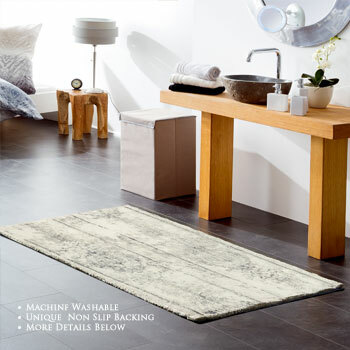 Extra large bath rugs in sizes up to 90 x 150 cm ( 35.4 x 59.1 in ). 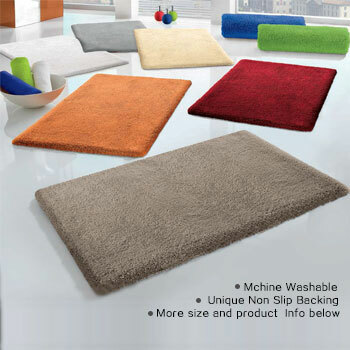 We have a huge range of colors, styles and materials to choose from. 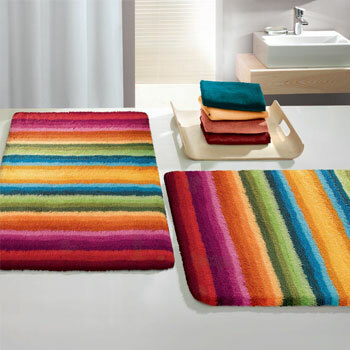 Whether you want an extra large cotton bath rug or a hard-wearing polyacrylic rug. 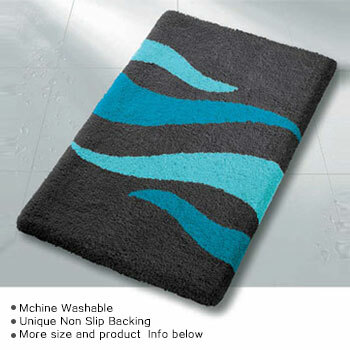 Simply click one of the designs below to see color and price options. 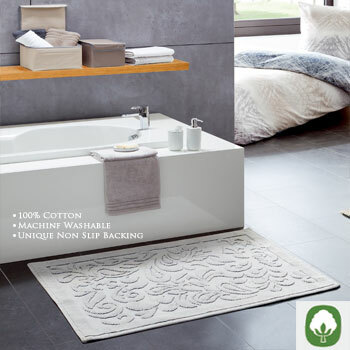 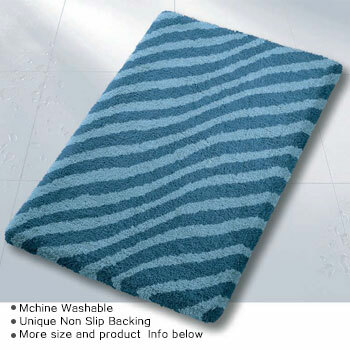 All our extra large bathroom rugs are mildew proof, soft and easy to clean.